Give your pet 2 tablets 3 times a day. 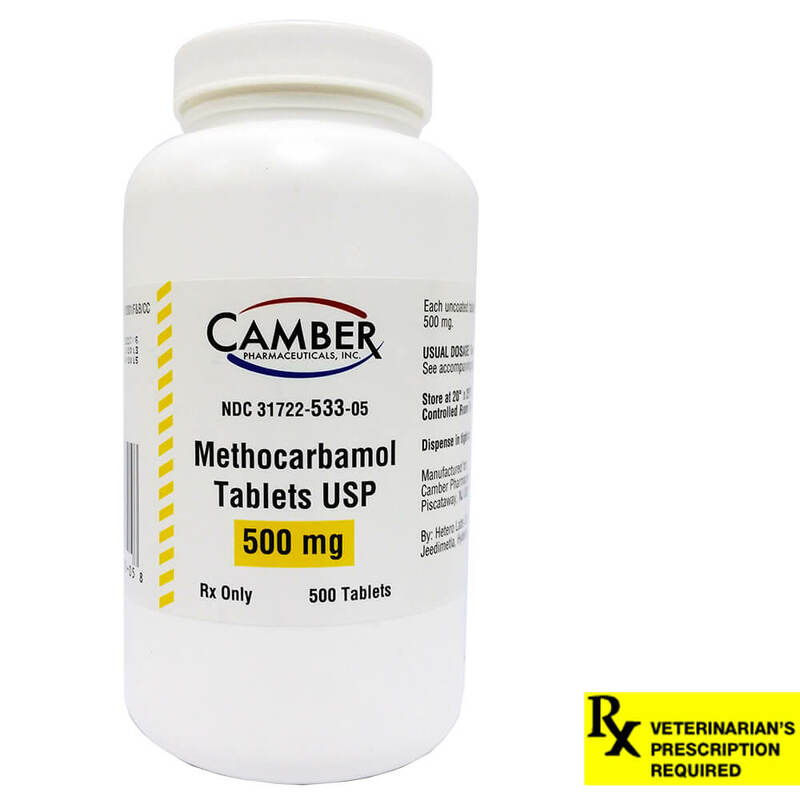 Each tablet has 500 mg of methocarbamol. Keep container sealed tight. Store in room temperature of 20° to 25°C (68° to 77°F).